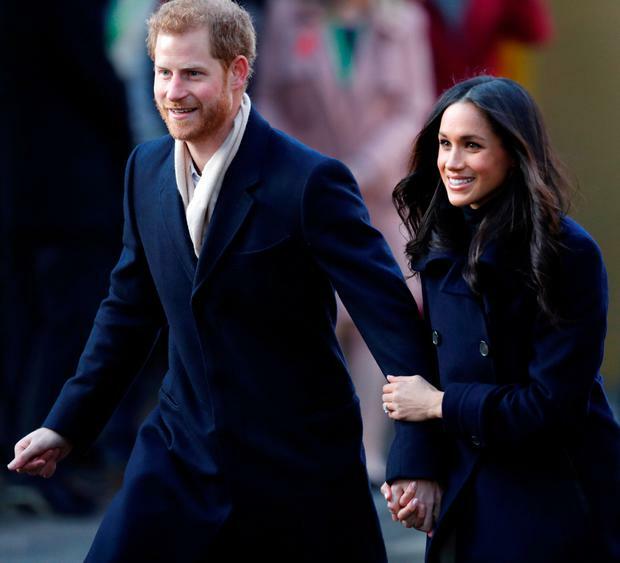 The world was swept up in a royal fairytale romance this week as Britain’s Prince Harry and American actress Meghan Markle announced their engagement. 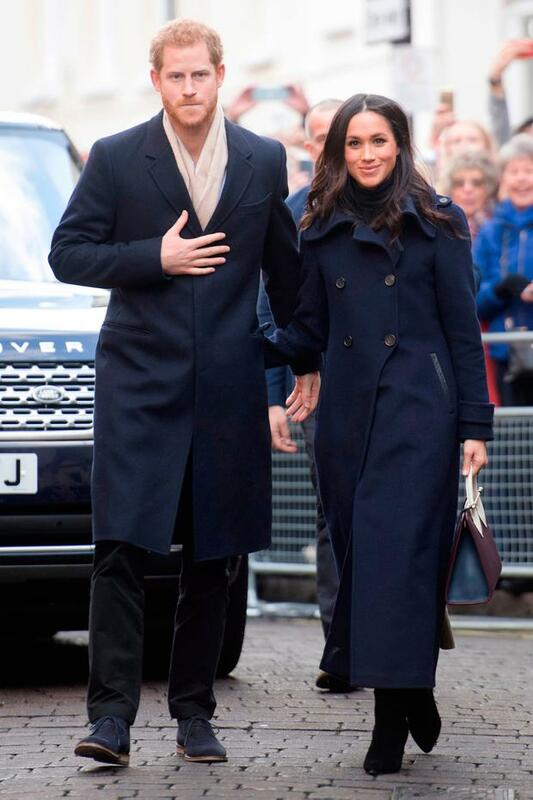 Millions, myself included, ‘oohed’ and ‘aahed’ as the beautiful Meghan stood beside her prince and showed off her whopper of a ring at their official engagement announcement. We admired her style, a white coat which positively gleamed against the backdrop of the dreary English weather. We commented on their body language, so comfortable and at ease with one another compared to a more formal engagement announcement from William and Kate in 2010. We laughed as members of the media awkwardly shouted questions across the pond to the loved-up couple who, un-mic’ed for the occasion, couldn’t reply coherently. We smiled at the quick hug Meghan gave her beau when they believed they were out of view. Oh, it’s love. Two days later, I sat down to savour the exclusive BBC interview with the couple. I’ll admit to being a romantic – I wanted to hear their story. Furthermore, I was intrigued. I have watched Meghan Markle play the character of Rachel Zane on the legal drama Suits and followed her social media life on Instagram. She’s a smart lady who has had a solid acting career, she’s involved in the young leader summit One Young World, she’s worked as an ambassador for UN Women and the charity World Vision, and she hasn’t been afraid to speak her opinion on social and political issues like Brexit and Trump. But I felt a whole lot different after watching the sit-down interview. It didn’t seem to be as much of a fairytale as I’d imagined. I realised how much Meghan is giving up, or has already given up, for her relationship with Harry. The couple now live together in Nottingham Cottage in Kensington Palace. A cottage on the grounds of a palace?! It sounds ideal at first hearing but, when you study the many aerial views doing the rounds online, you’ll realise the cottage is part of the palace complex. So, the reality is Meghan has given up her beautifully-furnished LA home to live in a snug two-bed in close proximity to her future in-laws, every move watched by the upper echleons of the British Royal Family. She has given up her role on Suits and, seemingly, her career in acting for her marriage. In fact, the Suits creator said he wrote her out of the series as early as a year ago when he took the “gamble” that her royal relationship would work out. Meghan’s future will now centre around travelling the Commonwealth with her other half and carrying out royal duties. 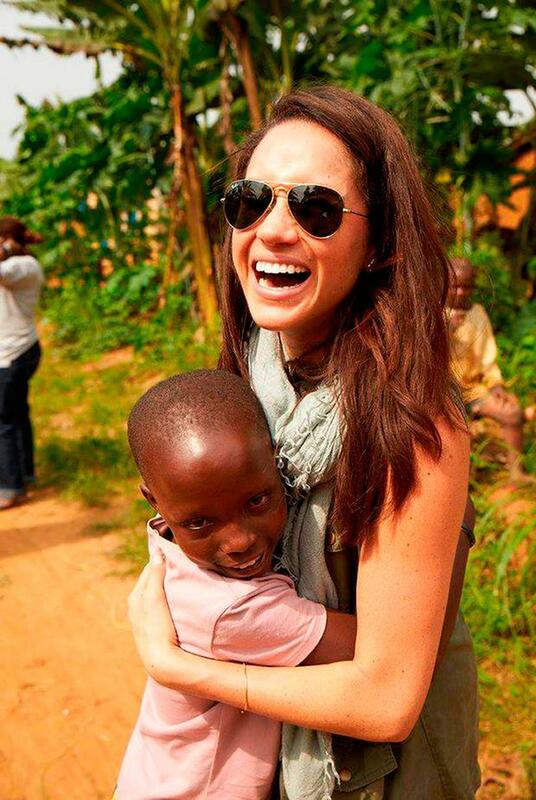 She will now be able to focus on humanitarian work, and admitted in her BBC interview that she was ready for a change after seven years on Suits. But whatever humanitarian work she does get involved in will be closely analysed and directed by the palace; gone is her independent streak and essentially, all the decision making skills she's developed throughout her life. She is now royal property, although she has company in the form of her future husband. Furthermore, her travels as Prince Harry’s wife and the possible future HRH Duchess of Sussex will be planned and monitored to a tee, and I doubt the holiday options include backpacking around south-east Asia or a tempting, chilled two-weeker in Lanzarote. As William and Kate know all too well, their trips overseas as exceptionally organised, with ever second accounted for and they are often criticsed for their personal holidays, namely the annual Middleton trip to Mustique. A quick glance at Meghan's Instagram account (RIP) will show she stopped posting images on social media last spring, as her relationship with Harry became more serious. Before that, her accounts were packed full of pictures of her goddaughters, her family and her close friends. Her permanent move to a different continent can’t be considered lightly. Meghan is giving up her privacy and her relaxed family-centred lifestyle. She is now almost 9,000km away from her mother, her family, her closest friends and even one of her dogs who, it seems, she spent many an evening hanging out with. Her new life in the public eye will be a very different scenario, one I’ve no doubt she will be well able for, but it’s in stark contrast to her chilled life she made for herself in a charming two storey home in Toronto. She is giving up her home, her career, her privacy, her way of life, but Meghan is also saying goodbye to her opinion and her voice. Palace protocol means she will be discouraged, or even disallowed, from publicly expressing her views on political figures and parties. This is the lady who has used her celebrity to campaign for Hillary Clinton and criticise Donald Trump as being “misogynistic”. She has also expressed regret about Brexit. This isn’t something that the Queen, her future grandmother-in-law, will be too enamoured with. Could you give it all up for one person? Especially a person you've known less than two years. In the space of just 18 months, Meghan Markle has given up her home, her job, her career, her privacy, her voice, her easy-going lifestyle and her everyday life with her friends and family. Of course she is looking at this new chapter in her life as an opportunity to be with the person she loves, but is a modern relationship not about compromise? Could the British royal family not take into account that Meghan Markle is an established career woman with her own family, friends, opinions, goals, her own way of life? In some ways, I admire her certainty of this relationship, willing to give it all up for The One, especially because I know I wouldn’t be able to give it all up for a restricted, monitored, rehearsed life. On first glance, Prince Harry looked like the most eligible bachelor in town. He is handsome, wealthy, he’s much-liked and could whisk you off to Botswana for five nights under the stars at a moment’s notice (always a good thing). Life in a palace seemed luxurious and a job travelling the world was tempting. But perhaps on a closer look, it isn’t all what it seems. I’ll still watch them with interest but I am well and truly snapped out of fantasy mode. The once-eligible bachelor has baggage and the royal fairytale romance mightn’t be as perfect as we all imagined.